Pineapples are the total! You do not want to miss this pair of earrings. Because of the 3D formation these earrings look spectacular and steal the show. 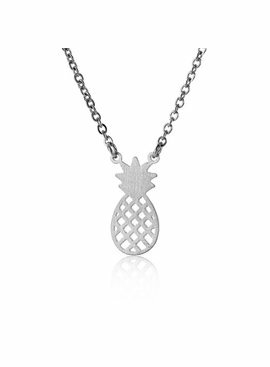 Also check our Pineapple necklaces and bracelets for the complete look! All our jewelry is made of a light weight material and therefore super nice to wear.